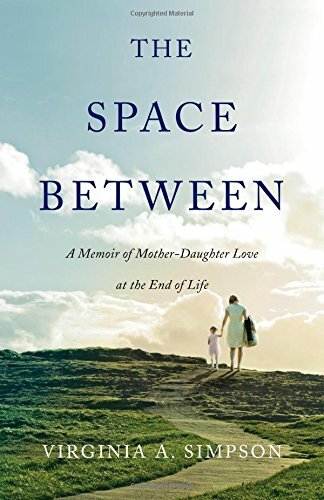 “The Space Between” by Virginia A. Simpson is a book that resonates with me in dealing with my mother’s health and stubbornness to remain in control. As I read Simpson’s journey with her mother, all I could say is “Yep, yep, yep.” She must know my mother. Simpson’s book is very well written. With such compassion and love, it is a real tribute to her mother and all they have gone through. The subject of her book is never an easy one–death and dying of a parent. Having already lost her father suddenly from a massive heart attack, Virginia finds the situation with her mother a reversal in roles. After her father died, her mother became bitter and angry, and now Simpson finds herself in the same position. The author describes the turbulent relationship she and her mother had from childhood and how she always felt her mother didn’t love her but valued her stepbrother more. When her mother became very ill with breathing problems, Simpson was unable to find a caregiver for her so she ended up moving her into her home. Many readers will find they experience every emotion while reading this beautiful story. I laughed, cried (a lot), and got angry. 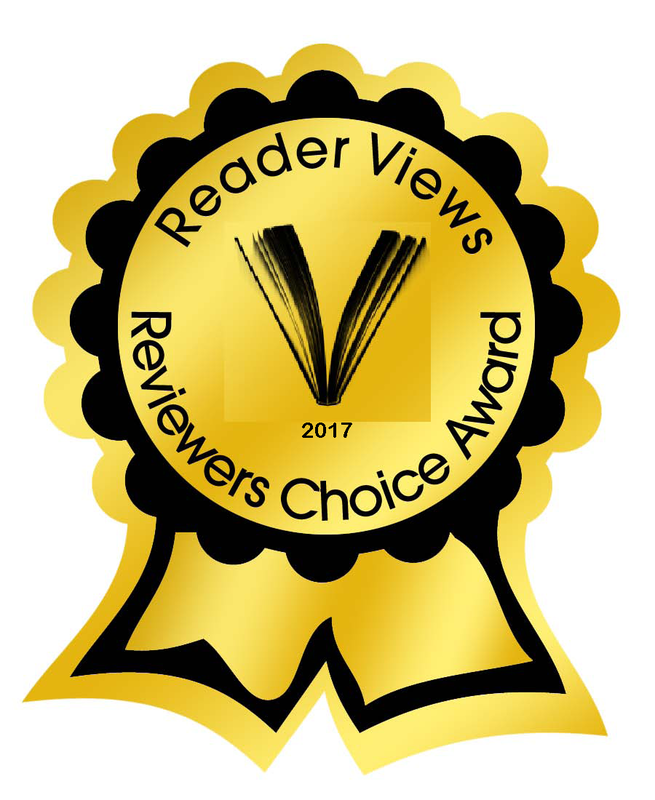 Readers will also find they are so caught up in the journey they won’t be able to put the book down. Simpson discusses the lack of support from medical and support organizations, and their attitude of, “It’s just another old person dying.” Simpson is a professional in the field helping others deal with grief yet she can’t handle her own emotions or prepare herself for her mother’s death. As the sole daughter, she is held to higher standards and that seems to put a lot of pressure on her. As the author states “Mother-daughter relationship are complicated.” The ups, downs, arguments, and anger that occur set up distance between them and then in the next moment they love each other again ignoring all previous crises. "The Space Between” by Virginia A. Simpson is very moving, and she does not lecture or give advice. This is her journey about being a caregiver for her mother in the last years of her life. This journey will remain with readers long after the reading is done.